The Clinton Arrows Boys and Girls Basketball teams traveled to South Jackson to take on the Wingfield Falcons. The Lady Arrows defeated Lady Falcons 57-30, and the Arrows lost 63-58. After dropping their first game of the season against the Terry Lady Bulldogs, Clinton (4-1) returned to a dominate force taking down Wingfield. The Lady Arrows outscored the Lady Falcons by 27 points. The Lady Arrows will travel to Vicksburg on Tuesday, Nov. 20 to take on the Lady Gators. Tip off is scheduled for 1:00 PM. After a slow start in the first quarter, the Arrows (3-2) battled back to get the game back into view, but fell short at the end, losing by five. 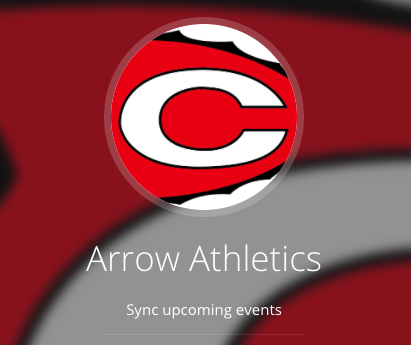 On Monday, Nov. 19 the Arrows will travel to Warren Central to take on Columbus High School. On Tuesday, Nov. 20, the Arrows are back in action in Vicksburg taking on the Gators. Tip off is scheduled for 2:30 PM.